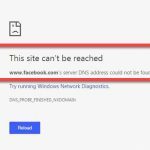 If you are browsing particular websites in Google Chrome but it won’t load and the Err_Cache_Miss error shows up, then this tutorial will show you how to get rid of this problem. But let me explain first what is Err_Cache_Miss error? Disable cache system: This may help you to avoid or bypass the Err_Cache_Miss error. 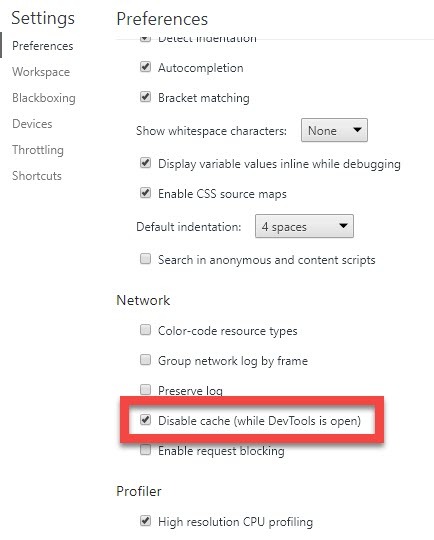 To do that, you press Ctrl + Shift + I, then press F1 and select Disable cache (while DevTools is open). 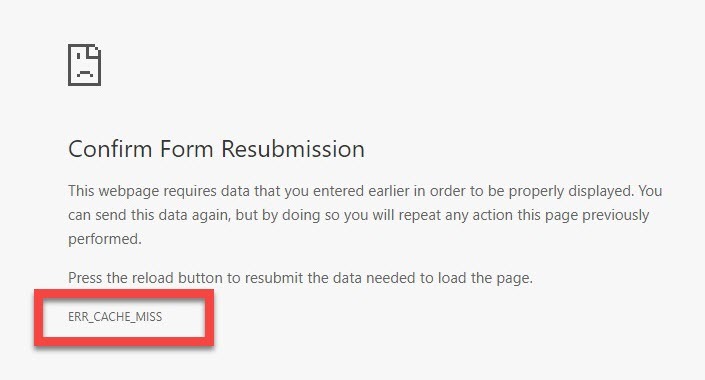 You can now press F5 or Ctrl + F5 to reload the Web page and check if the problem has resolved. 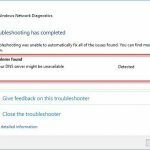 Disable or remove unnecessary plugins from Chrome: Some extensions can cause this error. So I would also suggest you remove unnecessary extensions to check whether they are correct or not the cause. Note: Sometimes, Ad-Blocker plugin is the actual cause, which you should remove. Uninstall Toolbar and Adware Programs: These programs may be the primary cause that created the Confirm Form Resubmission error. So you need to remove any kinds of Toolbars or Adware from your system. 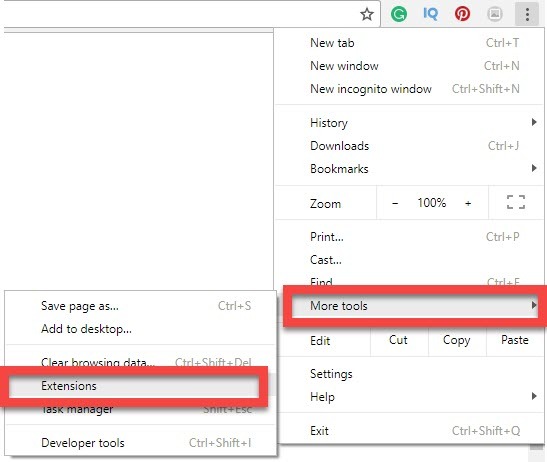 Remove Google Chrome Browsing Data: Sometimes, corrupted data files (cookies, cached files) could prevent you from accessing some websites. 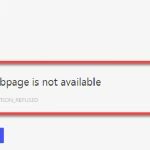 So you just try to delete your history, cache, cookies, and download history; can be a useful method of restoring some of the settings in Google Chrome. 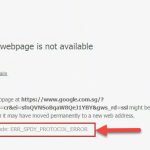 If you are getting the Err_Cache_Miss error while accessing your own website, it is mean your site has a wrong code. However, I suggest you try above suggestions first, then modify your website. 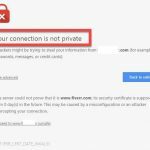 If you use WordPress to create your website, I highly recommend you to disable any kind of caching plugin to check whether they are the actual cause. Hope this helps! If you have any other Google Chrome errors you can see for the solution on Windows 10 tips.